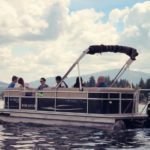 Booking a boat tour can mean a variety of different things to different people. 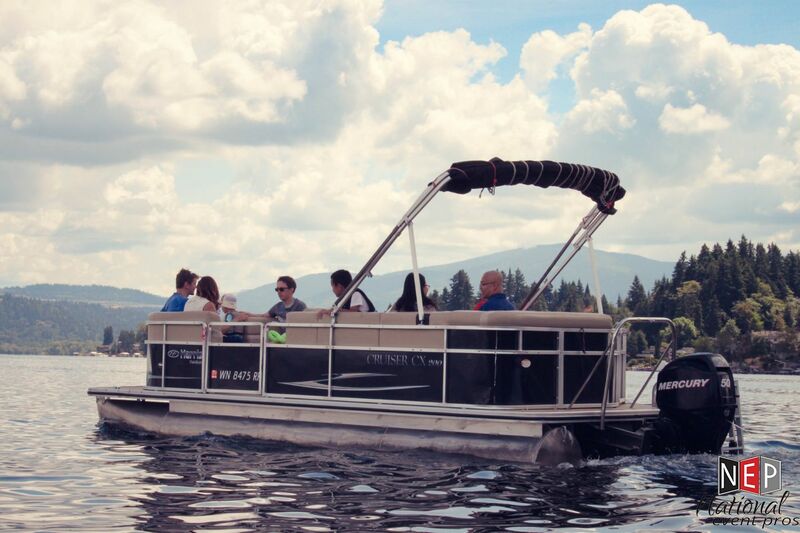 From luxurious mega-yachts with a full catering staff to pontoons fitted with an outboard motor and a case of beer, you have to pick the right boating experience for your event. 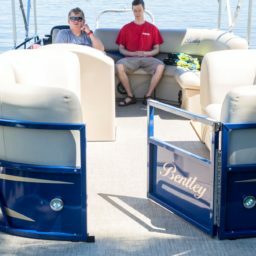 Taking in considerations for guest volume, attire, and theme, we can help you select the right boat rental option for your next aquatic getaway. 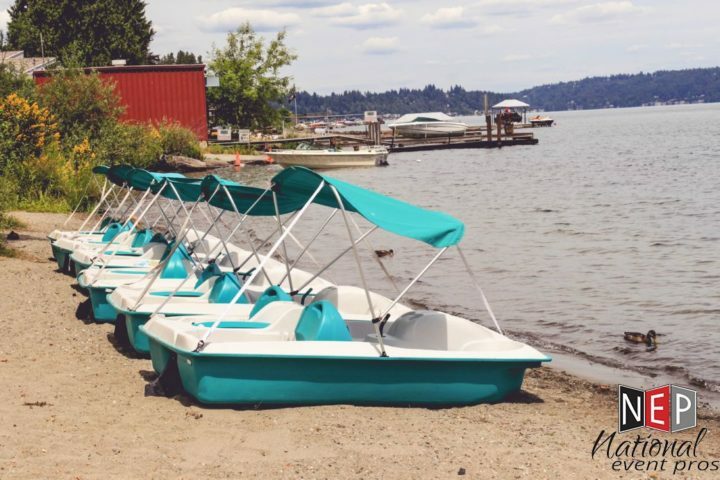 With any boat rental it’s also important to remember details for insurance, licensing, and permitting – you wouldn’t want your event to end with a splash! 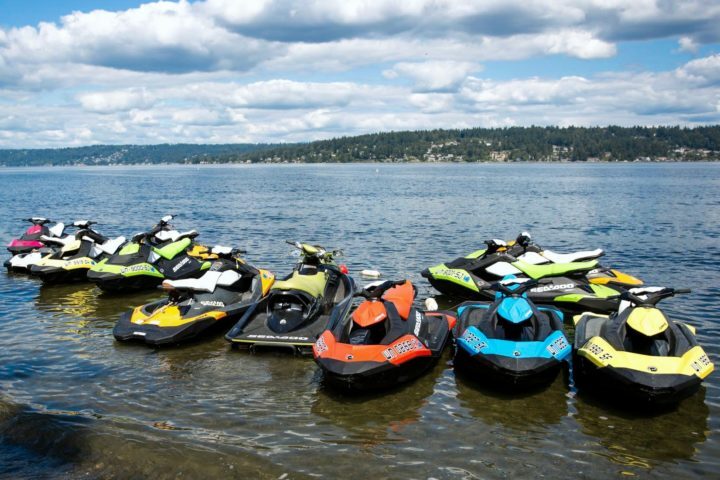 Get in contact with an aquatic event specialist for more information.